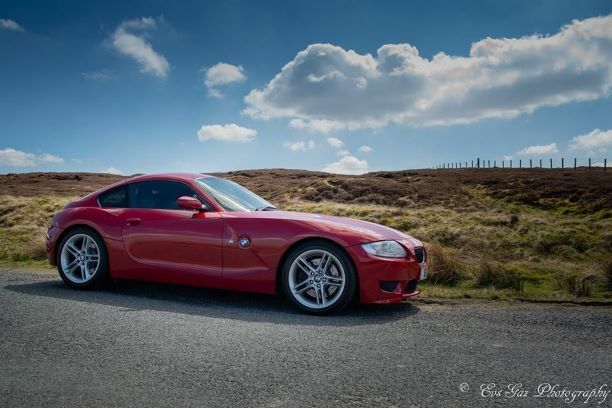 Back by popular demand is the "Early Morning Drive & Breakfast" This run was first done in 2017 and whilst initially many people were sceptical, after the drive everyone said it was one of the best monthly meets for some time. Early morning ? Yes the plan is to leave Stirling Services at 6am sharp. We will head west through Callander towards Crianlarich where the Easties will meet with the Westies and head north via Glencoe, Fort William and up the side of Loch Ness to be in Inverness for approximately 9:30 am for a bite to eat. Breakfast ? Yes, a fry up, its the law ! After Breakfast, head back but via Tomintoul and Glenshee (for a cuppa) towards Perth where people will dissipate and head home. 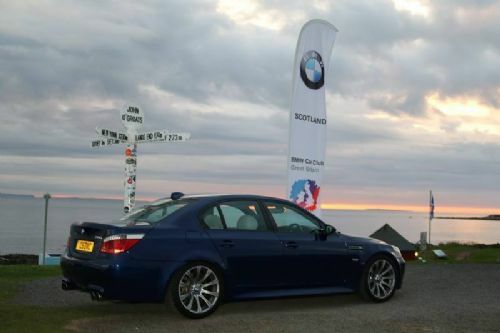 Just over 400 miles of Scotlands most epic driving roads with sausage and bacon, what could be better ?? tempted to meet you in Inverness. Will let you know. 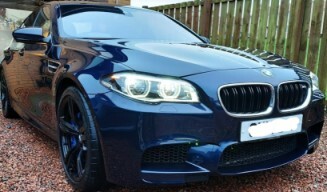 Why not meet us at Lochearnhead for the drive! It will be fun!